It’s the most wonderful time of the yearrrrrrrrrrrr! Be honest, you kinda feel like THAT mom ready to run and pick up all the things and ship your kids off for another year of learning. I hear ya sisters – but are any of you just a little bit nervous? 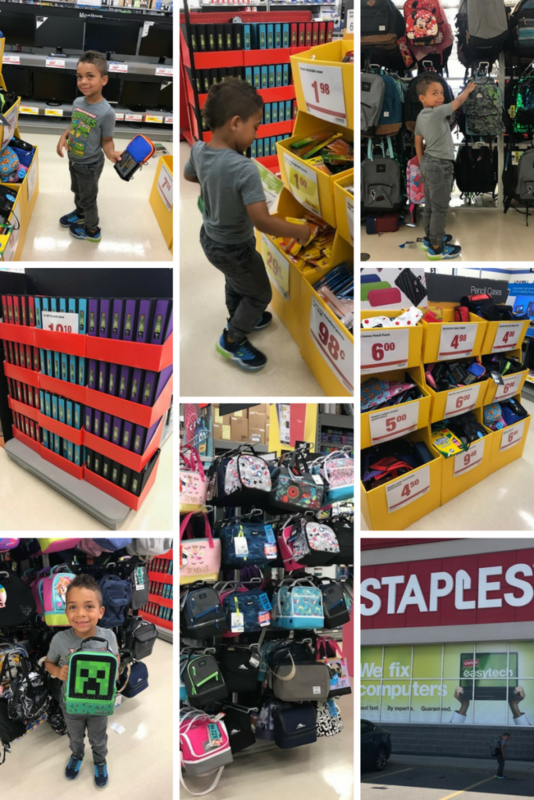 I’m excited to be partnering with Staples to get him ready for his big year out of the pen, and let me tell you we recently visited our local store and they are stocked and ready for you and your kids! I am all for being totally prepared, but I also think there is equal importance for our kids to LOVE their new gear. While shopping we came across this Minecraft lunch bag and he let out a little yell. 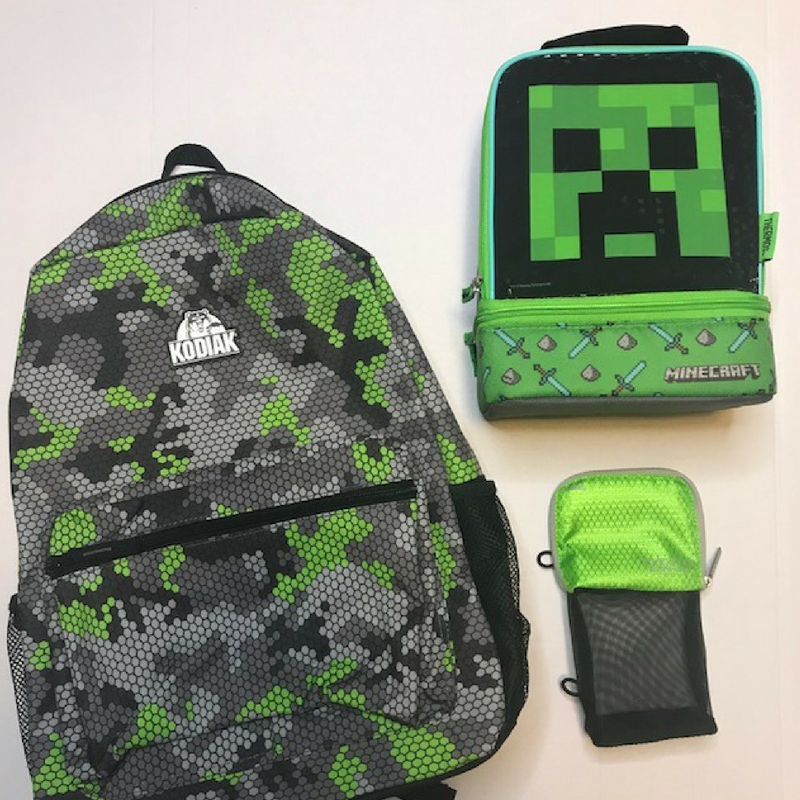 He was right pumped about it, so we decided to pick a backpack and pencil case with similar colours. If I would let him, I am sure that he would get all the neighbour kids together for a show and tell. I know that he is going to be excited to walk to school and unpack that AMAZING lunch I make. Okay, okay, it will probably just be a sandwich but it will be in a Minecraft lunch bag therefore making it amazing! We were also able to go online and create some pretty awesome Oliver’s Labels just for Shane. They have recently come out with a label that you can customize just for your child. This really hit it home for me. As a mother of mixed race children I am often faced with finding things that look like my kids. 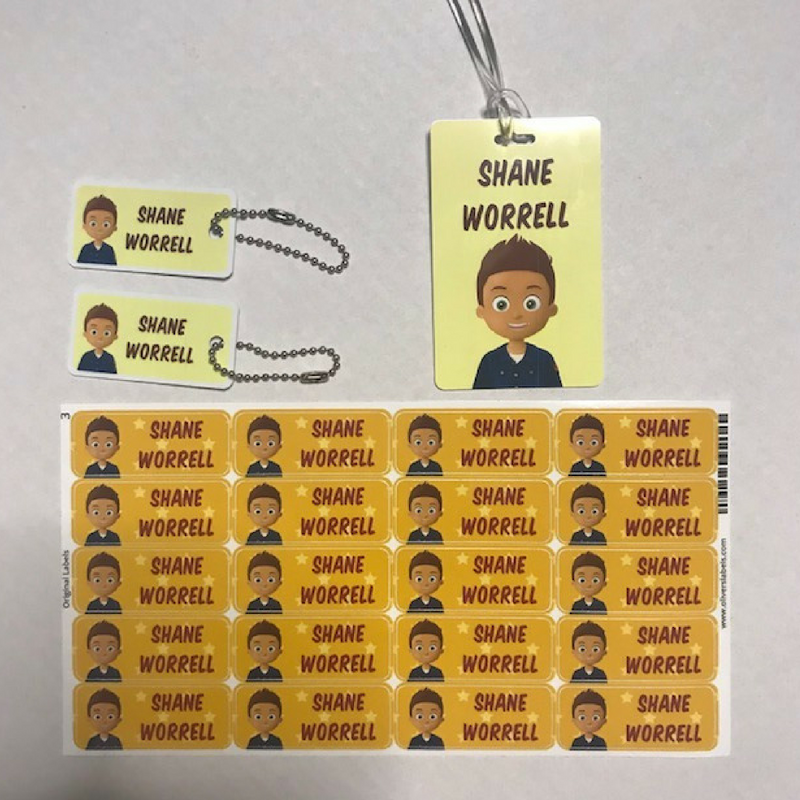 With these labels we were able to create a label that Shane loved! I will be heading back on to order some for Aria this week. 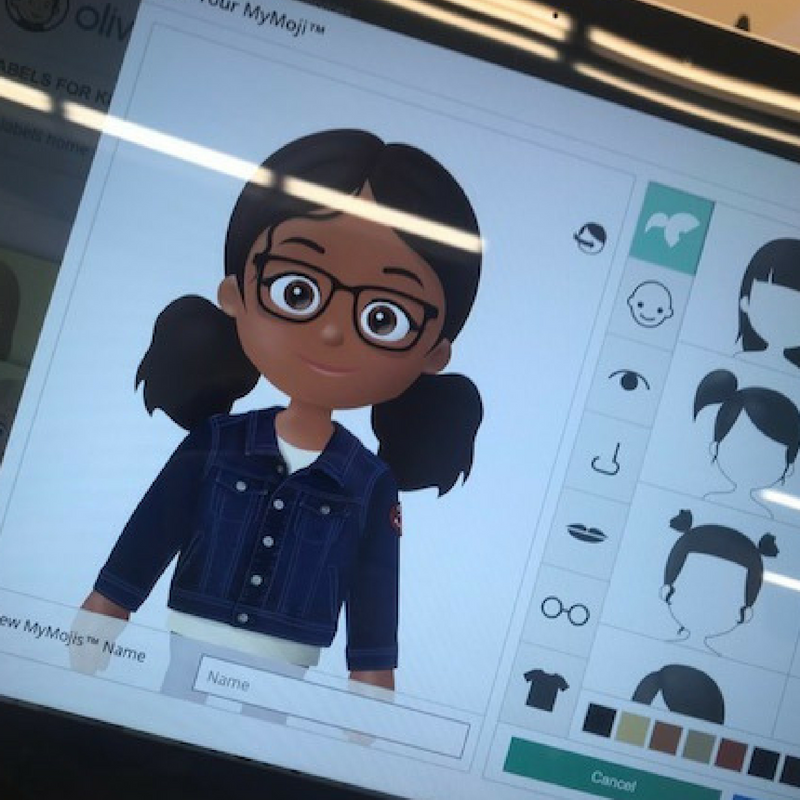 They have all skin tones, hair types, glasses, freckles. You name it, they have got it covered! Trust me parents when I tell you, if I have learnt anything about the little ones going to school you need to LABEL ALL THE THINGS! I know that some schools are different, with some sending home lists with kids at the end of the year and others not. Do not fret parents – throughout the store you can find checklists broken down by age. They have taken the guessing out of getting ready – and I am thankful for it! 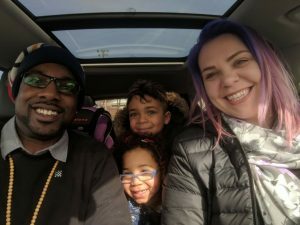 Now moms – do not forget about you! 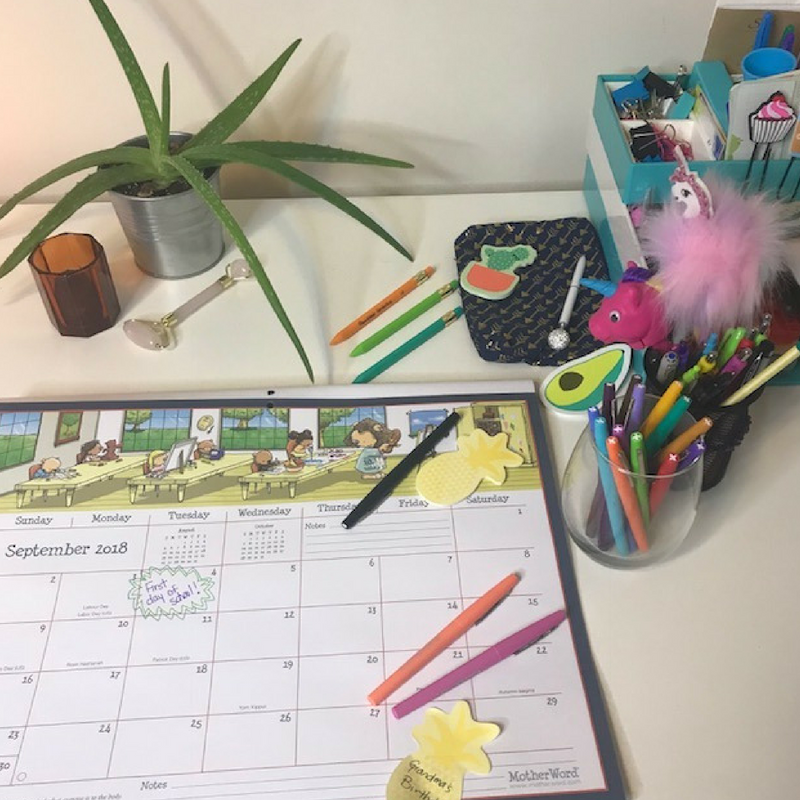 Be sure to get yourself some pretty pens and markers, maybe some fun post its and a MASSIVE calendar to keep everyone in check once September starts! 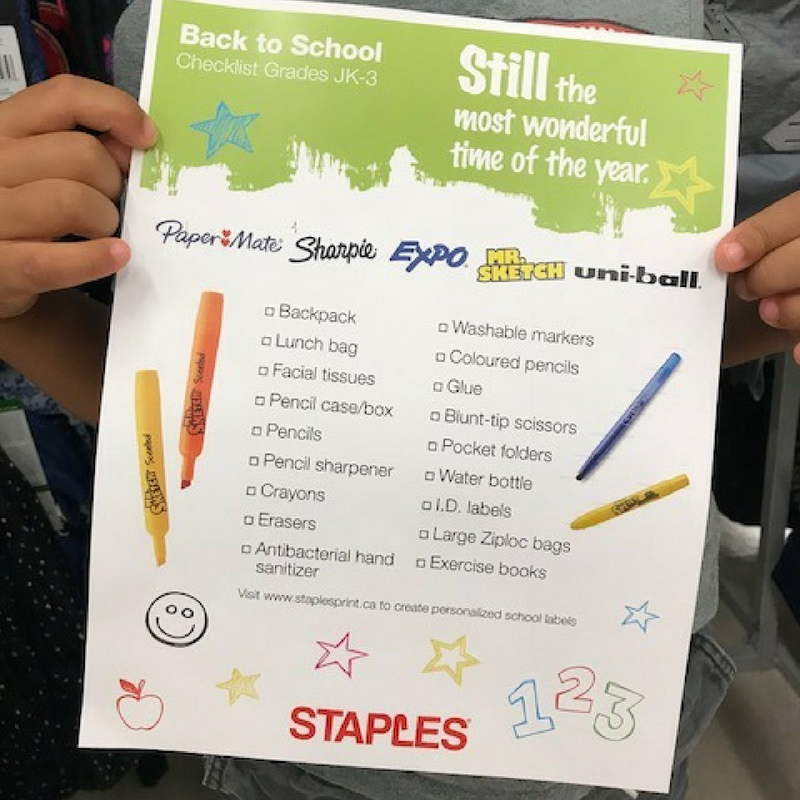 Now that you know that Staples is a ONE STOP shop when it comes to having everything you will need to get your kids (and you) ready for back to school go forth and conquer! 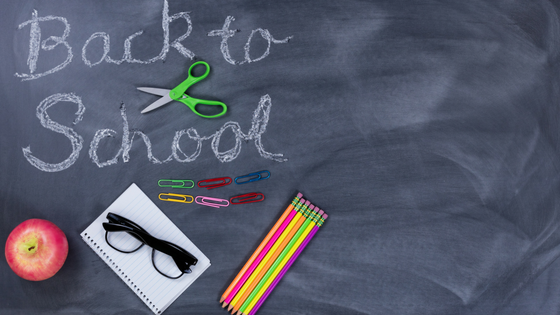 They have also put together a Back to School Centre online – check it out! I would love to hear what you pick up for your kiddos!